Did you hear the click? Is this thing too tight? Ugh…The saga of car seat installation. Bringing home baby is already nerve-wracking enough without having to deal with complicated straps, buckles and instruction manuals. So, what if we told you the market is about to experience a self-installing car seat? Yep, you heard right. 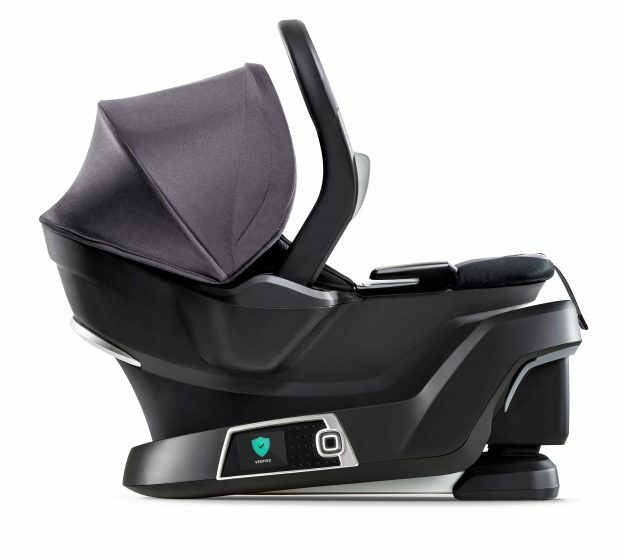 The innovative company developed this self-installing car seat to not only talk parents through the installation process and verify that the seat is installed correctly, but it also continuously monitors the status of the seat. “We’re solving a real problem, and giving parents peace of mind,” says Daley. Advanced Leveling—Use any smart device to ensure the car seat base is installed at the correct level, even if the car is parked on an incline. VIN Capture—Take a photo of the vehicle’s VIN number, and the app will recommend a specific seat position for installation based on the vehicle make and model. Verification Dashboard—Parents can view current seat status at any time. Carrier in Vehicle Alert—Reminds parents that the carrier is in the vehicle, thereby reducing the risk of leaving a child behind. Personalized Fit—Parents can input their baby’s height and weight into the app and it will track the growth of the baby, alerting parents to signs that the baby is outgrowing the seat. The 4moms self-installing car seat will be available at Buy Buy Baby, Amazon, select specialty stores and at 4moms.com in September, with a retail price of $499.99. 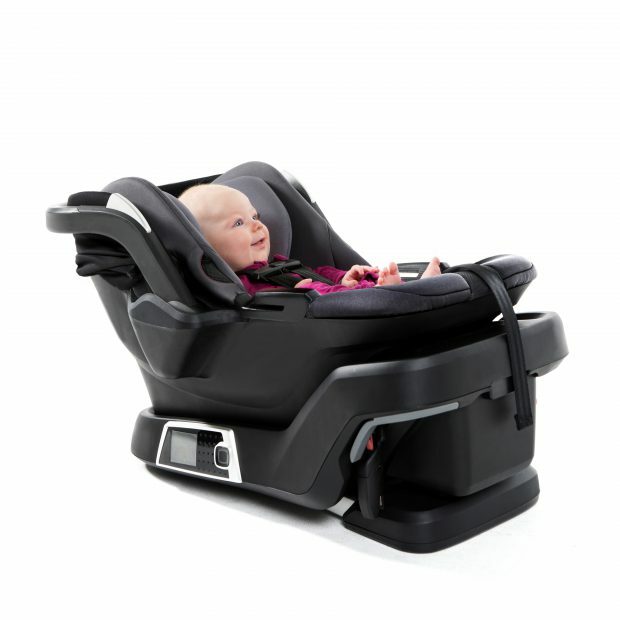 For more information, visit www.4moms.com/carseat.